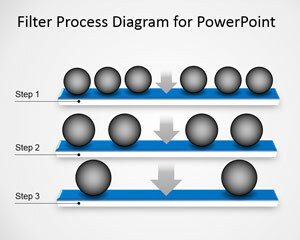 Free Simple Work Breakdown Structure Diagram for PowerPoint is a simple diagram design for Microsoft PowerPoint presentations containing a WBS diagram for Project Management or Project Planning. 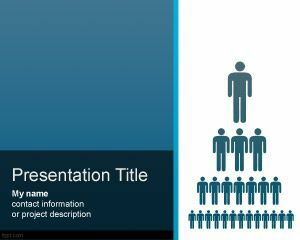 Make a presentation in front of your colleagues and highlight the most important steps of a project and form a hierarchy. 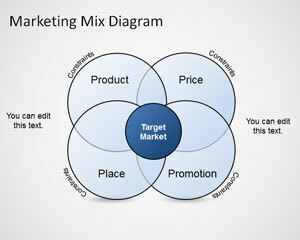 Take a piece of paper or sit in front of your notebook and gain a deeper look into an up coming project. 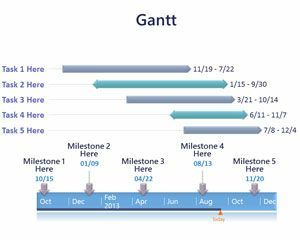 Save your progress can edit this free Project Planning PPT theme whenever a new idea comes to your mind. 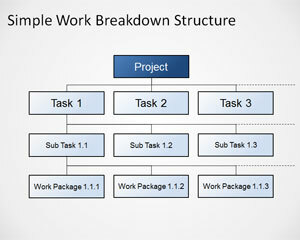 Download Simple Work Breakdown Structure Diagram for PowerPoint 2010 Mac and PC and resolve an important task into sub tasks. 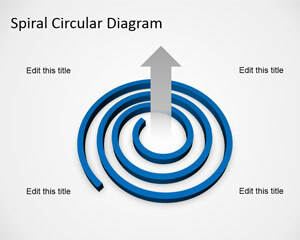 The master slide shows the breakdown of a project into three tasks and then future into sub-tasks. 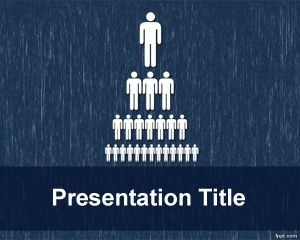 If you are organizing a party, the three tasks can be catering, DJ and food, so organize your projects with free backgrounds for PPT.